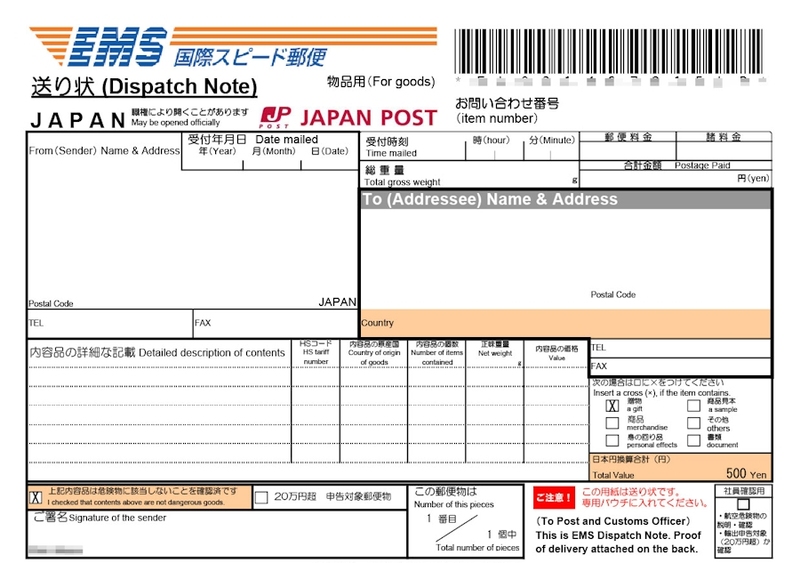 Japan Post will make a significant revision in their postal charges including EMS from June 1, 2016. We will therefore have to increase update our shipping charges accordingly. If you are our regular customer buying the total weight over 2 kg, we suggest to place your orders soon! We will try our best to ship out before this increase with our current fares! International e-packet (registered small packet by air mail) continues existing charge.